Neverwinter at PAX West 2018! Neverwinter is coming to PAX West! Join us from August 31 to September 3 in our little slice of Protector's Enclave at the Perfect World booth in the PAX Expo Hall to demo unreleased content, win glorious prizes, and get a Neverwinter Pinny Arcade Pin! 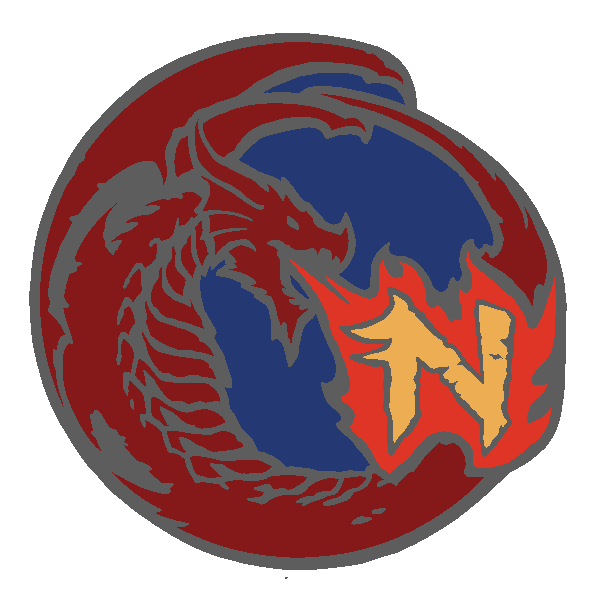 As part of the PAX West 2018 Pin Quest, attendees can claim the Neverwinter Pin by playing the Neverwinter demo, play a second game at the Perfect World booth, and sharing their email. Details on the PAX West 2018 Pin Quest can be found on the official Pinny Arcade site! Every 3 hours (11am, 2pm, 5pm PT)*, up to 4 PAX attendees will have a chance to play through new unreleased content teamed up with a Neverwinter Developer! Stop by our booth for details on how you can participate! *Schedule subject to change. The most up-to-date schedule will be available at the booth. Join us on Saturday, September 1, for an informal meet & greet at the Raygun Lounge! This will provide community members who are in the area a chance to meet, chat, and relax with some of the Neverwinter team members. Meetup will be after the Expo Hall closes for the day. At PAX - Share your story! Find Community Manager Nitocris during select times and tell her your Neverwinter story! This can be through a re-telling of favorite anecdote, fiction, fan art, or a screenshot of your character. Follow us on Twitter for updates on Nitocris' status and location during PAX and details on prizes being given out! Not at PAX? We haven’t forgotten about you! Throughout PAX we will be doing giveaways through our social media channels (Facebook & Twitter). We will be providing additional details on locations, schedule breakdown, community meetups, and digital giveaways for those unable to attend over the next few days so stay tuned!